We have started this blog and are very excited to bring informative and helpful information to our readers. Let us help you find the answers to questions you think of when you go to renovate or build your home. 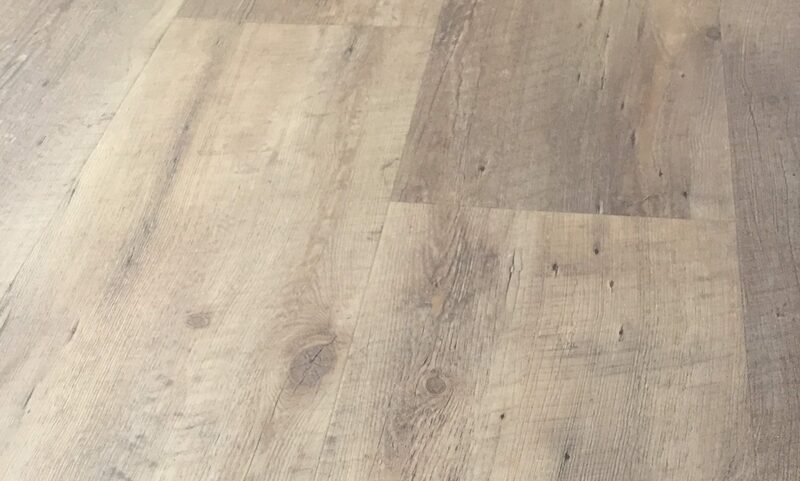 In our blog postings we will translate our intense (perhaps odd) passion for flooring and years of experience to inform you, the consumer, so you can make informed decisions for you and your family. Keep checking in to see what’s coming! Turner Custom homes winning Excellence in Single Family Detached home $3m – $5m and the biggest honour of Home of The year. We are proud to work with such amazing home builders and renovators. We hope you enjoy reading our blog and we hope to see you back. We will from time to time have giveaways and contests so stay tuned. 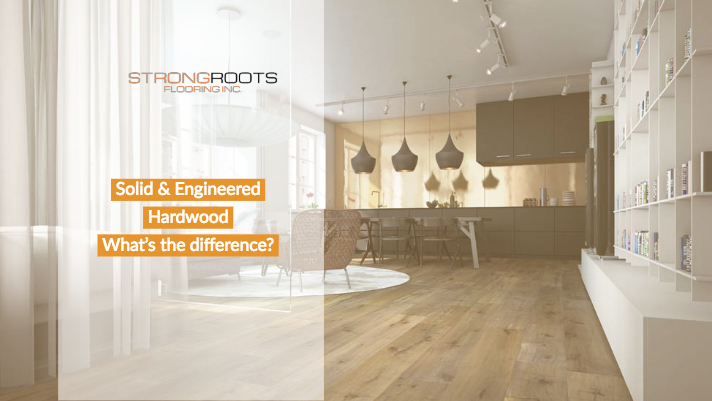 Copyright © 2017 - Strong Roots Flooring, All Rights Reserved. Kelowna Web Design by Twirling Umbrellas and Main Street Creative.